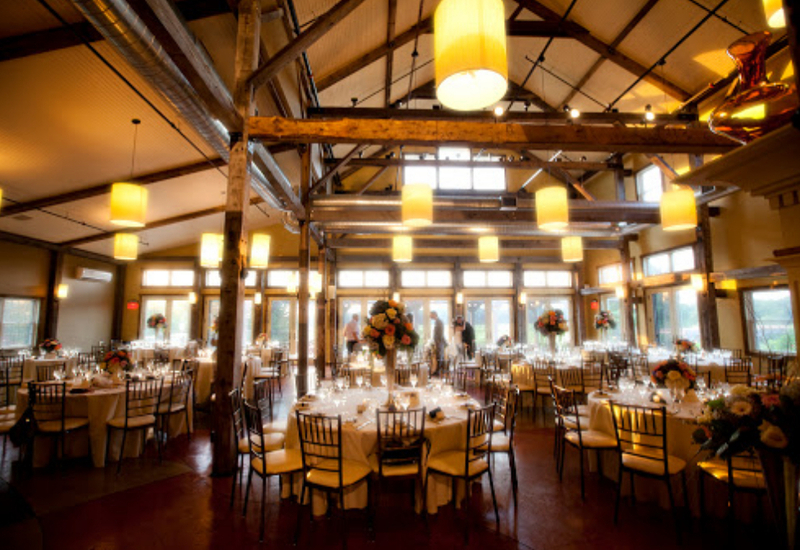 Laurita Winery Wedding Venue is set amidst 40 acres of vineyards, surrounded by woodlands, meadows and pastures. 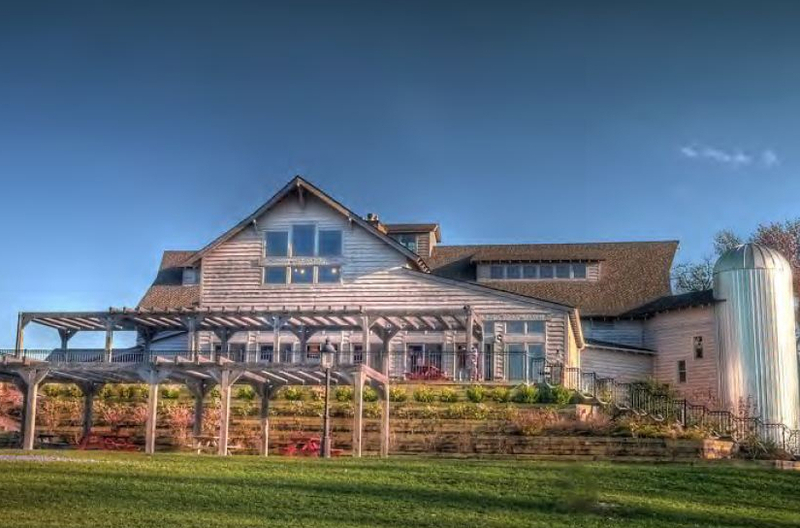 Featuring extensive patios, manicured ceremony lawns, cozy reception and tasting rooms with fireplaces, all perfect for events in every season. 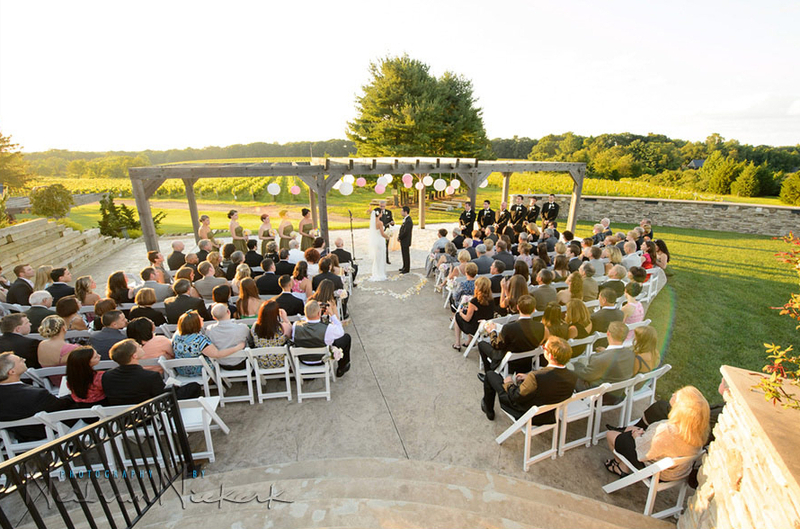 Nestled in the scenic rolling hills and woodlands of Central Jersey, breathe deeply and experience the new family tradition of Laurita Winery Wedding Venue.